"The basis of vitality and long life is water." Your body is at least 70% water. But what water are you made of? Not all water is created equal! Get quick answers to the most common questions! 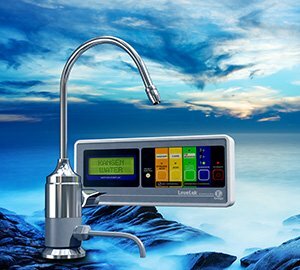 The K8 (Kangen 8) is now Enagic's most powerful antioxidant machine - featuring 8 platinum-dipped titanium plates! 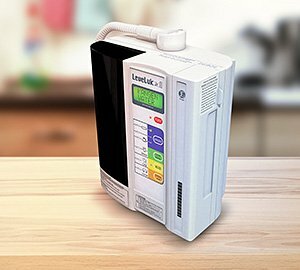 This additional electrode plate increases the electrolysis surface area, improves water ionization, and heightens the antioxidant production potential. The SD501 is the finest machine in its class, with the highest quality built-in electrolysis chamber on the market. This is the Platinum version. 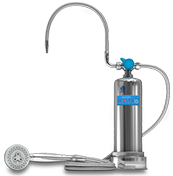 The SD501 is the finest machine in its class, with the highest quality built-in electrolysis chamber on the market. 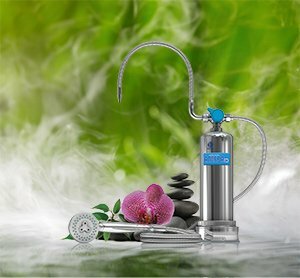 This highly productive machine has 7 and 5 electrode plates, a twin hose system, industry leading cleaning system, a built-in tank for the electrolysis enhancer, and a water pressure regulating function making this machine a must for the large family! 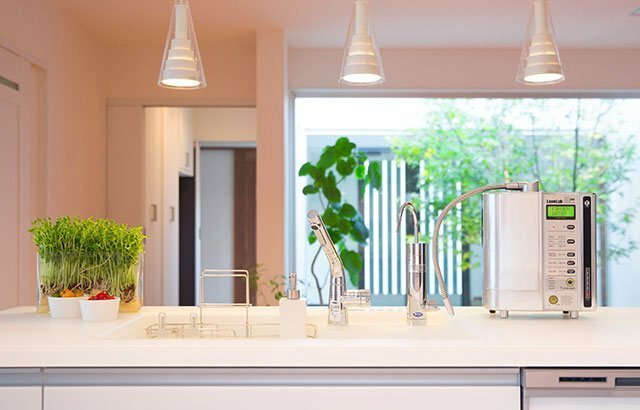 The JRII has three solid electrode plates, which reduces the energy consumption. 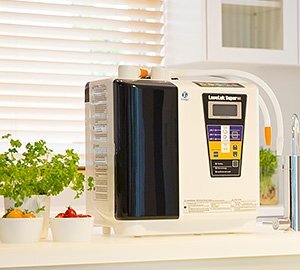 Due to the lower power consumption and fewer plates, this machine is considered one of Enagic's "starter" models. 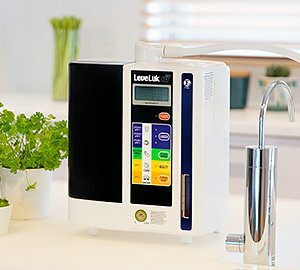 The Leveluk-R is one of Enagic's "starter" models because it is affordable for families on almost any budget, produces 3 different waters instead of 5 from all other machines. If you could use a little more free counter space, this is the perfect unit for your kitchen! With the quality and power of the SD501, but the convenience of nestling discreetly under your sink. 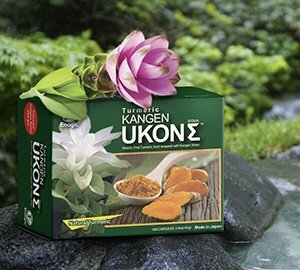 Ukon™ (wild turmeric) has been recognized for centuries as a natural healer. It has been known since the era of the Ryukyu Dynasty as a strong antioxidant, and India's ancient medicine (Ayurveda) has used turmeric as an analgesic, antibacterial, anti-inflammatory, anti-allergic, and antioxidant for over 6,000 years. 100% Organic Produced in Okinawa. Turmeric Ukon belongs to the ginger family. Tea made from Ukon has been considered natural and healthy since the Ryuku Dynasty, aging from 1429-1879. 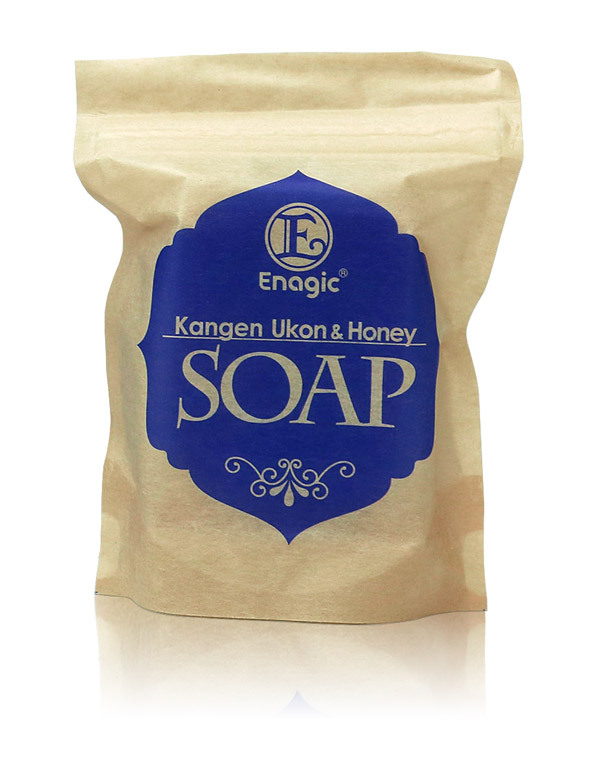 The power of Kangen Ukon, Honey, and Citrus Depressa in an all natural living soap made to rejuvenate your skin! Upgrade to a new K8 or SD501 and save! Enjoy the soothing feeling of being in a Hot Spring Resort every day with the NEW ANESPA DX! It contains a blend of natural hot spring ingredients and minerals that are great for your skin! What's involved in this Japan Initiative? These Three E's of the ENAGIC MISSION are fundamental to YOUR success in building a thriving and exciting team. So what does it all look like? The primary focus of your recruiting efforts shall always be Prospecting. This means encountering NEW people who have not heard the message of Enagic's True Health Philosophy. So where are you going to FIND these new people? Here's where the gold mine exists. 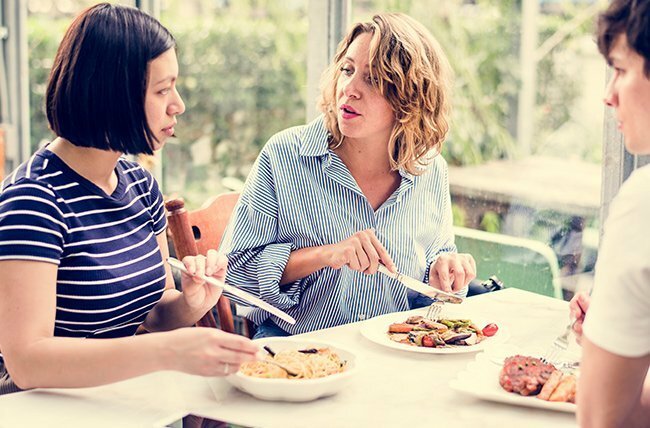 There are thousands of outlets to ENCOUNTER new people and it requires YOU marketing YOU first. If it were as easy as just slapping up a picture of a product on social media, every firm in the world would be in an explosive growth mode. 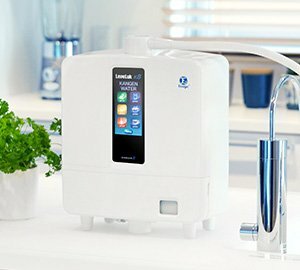 But it's NOT and it requires that YOU, the HUMAN distributor of Enagic polish yourself and present YOURSELF as the Enagic product. Twitter. Probably one of the most “real-time” relative social media outlets, Twitter lets you target search timely key words. Targeting Japan and related key words will make your search a success!  Online meeting groups. A plethora of opportunities exist for people to meet digitally and discuss topics of interest. As such, the majority of the foreign population of Japan is online and involved in meeting to enjoy common interests. Search them out! Social groups in Japan. Japan is a modern country with cutting-edge resources but it STILL gathers people IN PERSON for social causes (Rotary, Kiwanis, etc.). Making in roads into these organizations take skill and contacts. Who do you KNOW that knows the right people? Instagram and other related “thematic” social media resources. These social media tools target specific interests as well as specific GEOGRAPHICAL locations. Search here! 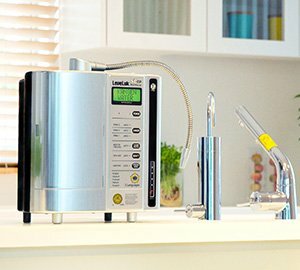 Stay tuned as we assist you in developing your reach into Enagic Japan. In the meantime, make sure to keep UP TO DATE with our own social media efforts here! 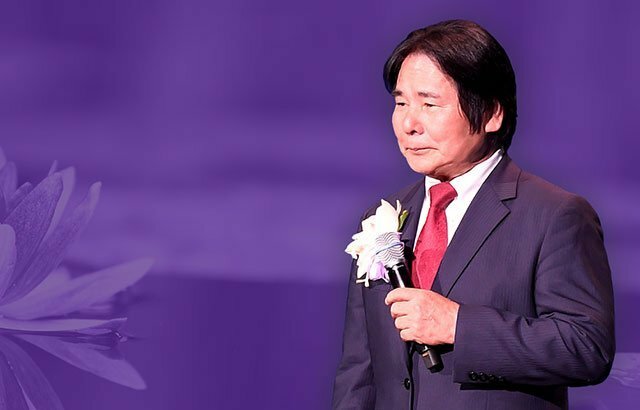 At Enagic Japan, we're awaiting YOUR growth! Copyright © 2003-2019 Enagic.com & EnagicWebSystem.com - All rights reserved. 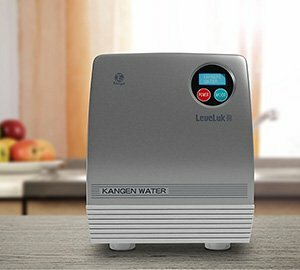 Kangen Water ® is a registered trademark of Enagic Co., Ltd.